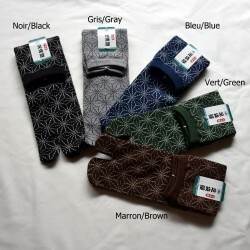 Modern and traditionnal Japanese socks. 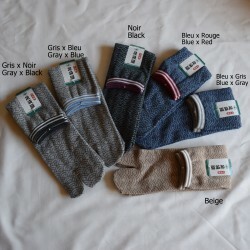 Japanese Socks There are 9 products. 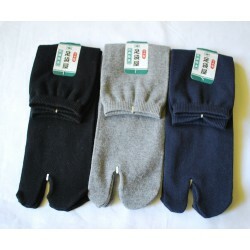 The tabi socks are comfortable and effectively protect the feet from the cold, thus enabling the use of sandals or flip flops in winter. 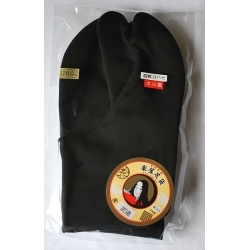 Tabis are traditional Japanese socks. White tabi are for official occasions (wedding, ceremony etc ...) while black tabi are for everyday life. We propose you the tabis specially designed for the practice of the martial arts. The thick and solid sole.